 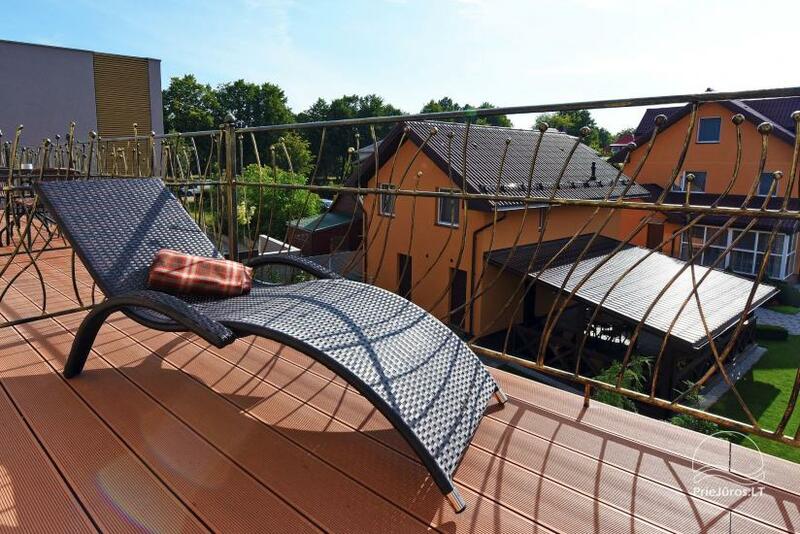 Ab 110 € pro Wochenende (2 Nächte). 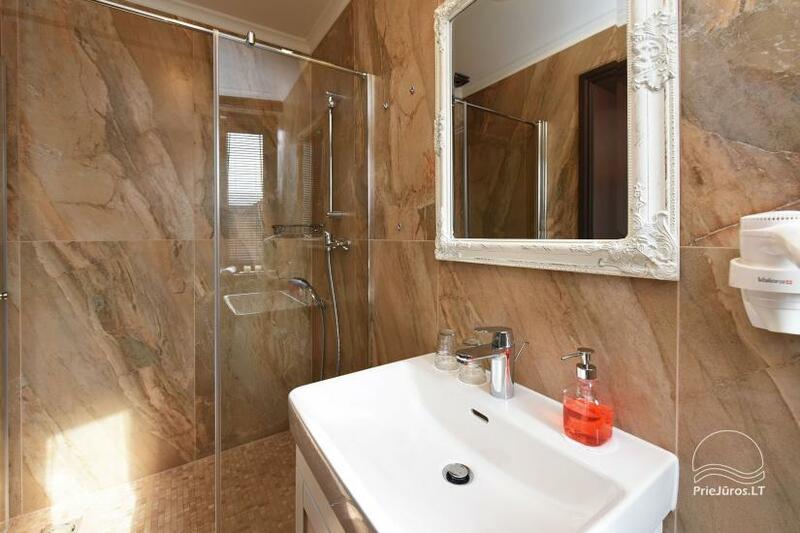 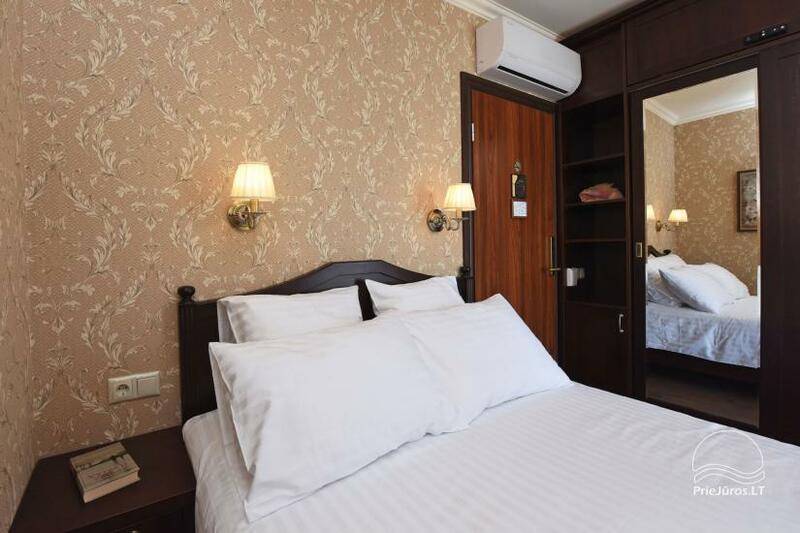 "KEY for REST" - luxury guest house. 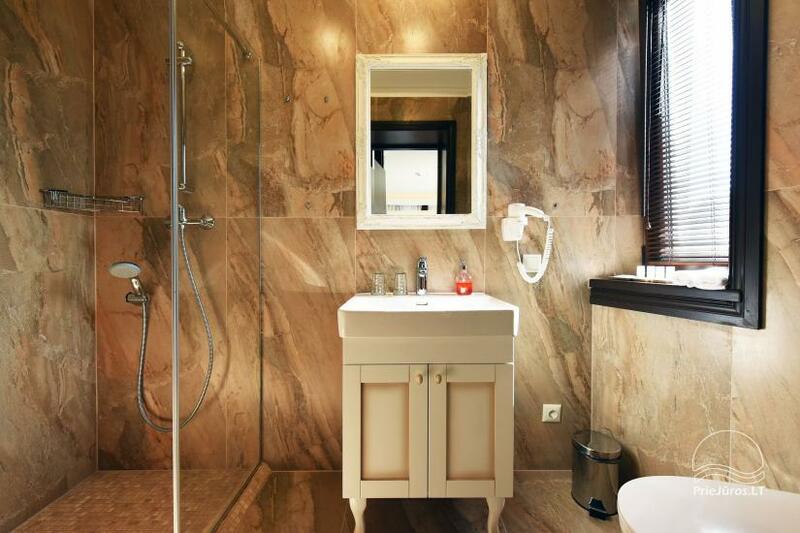 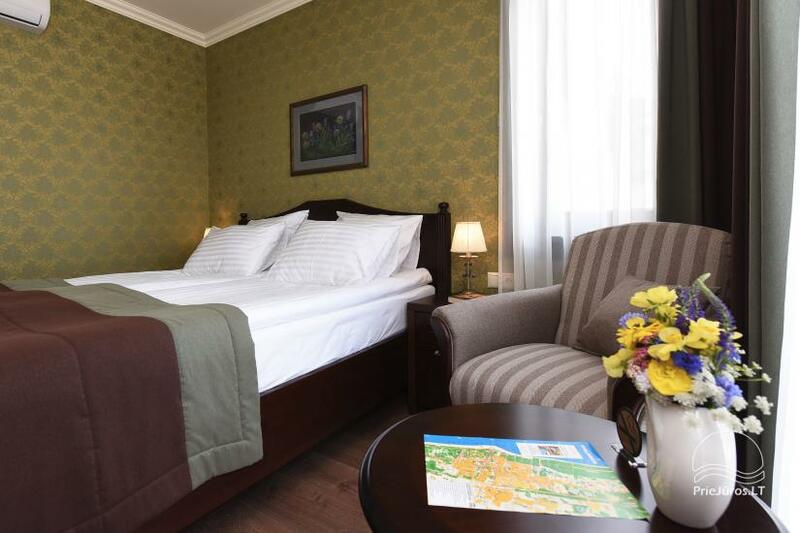 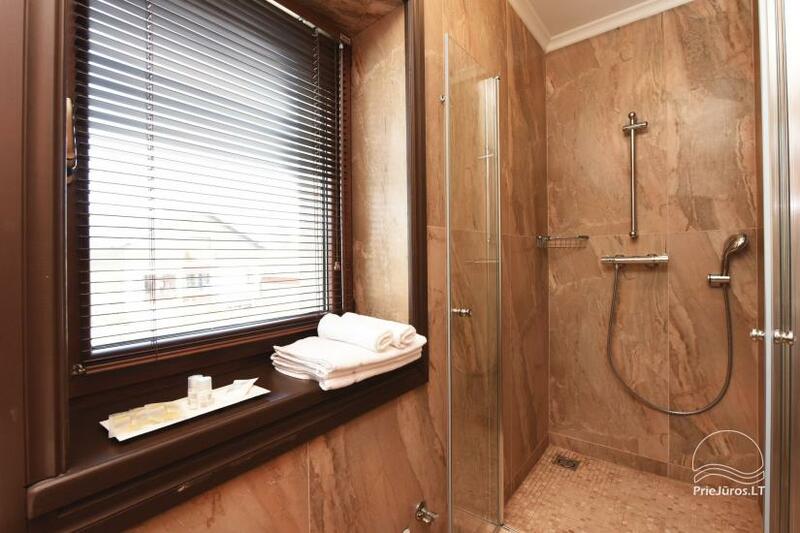 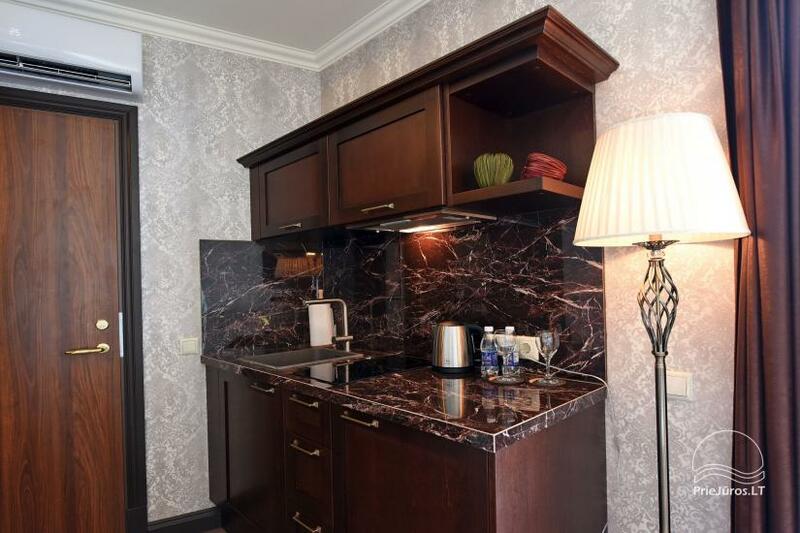 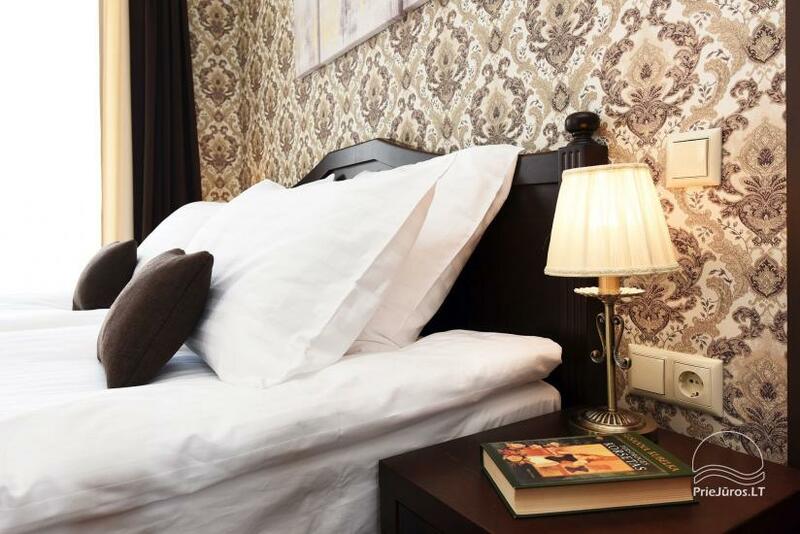 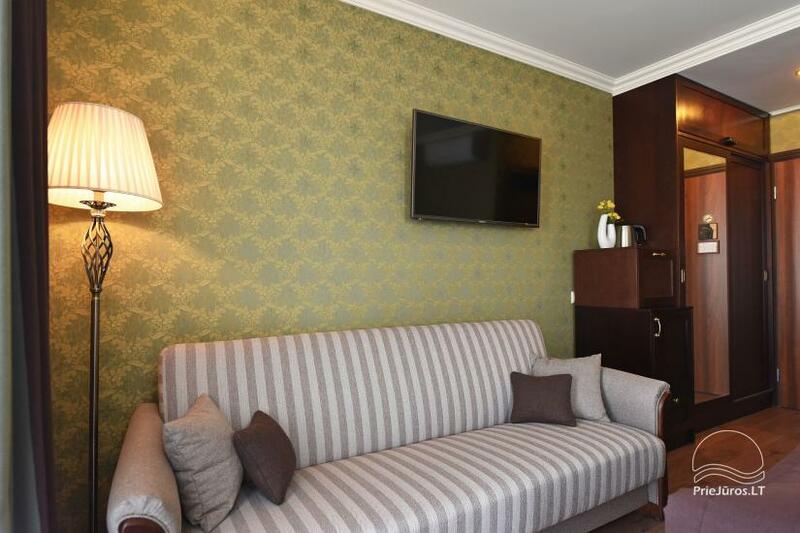 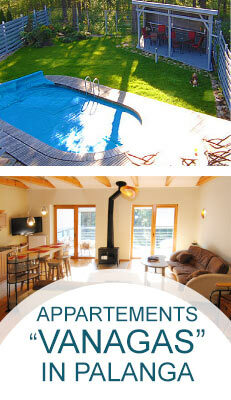 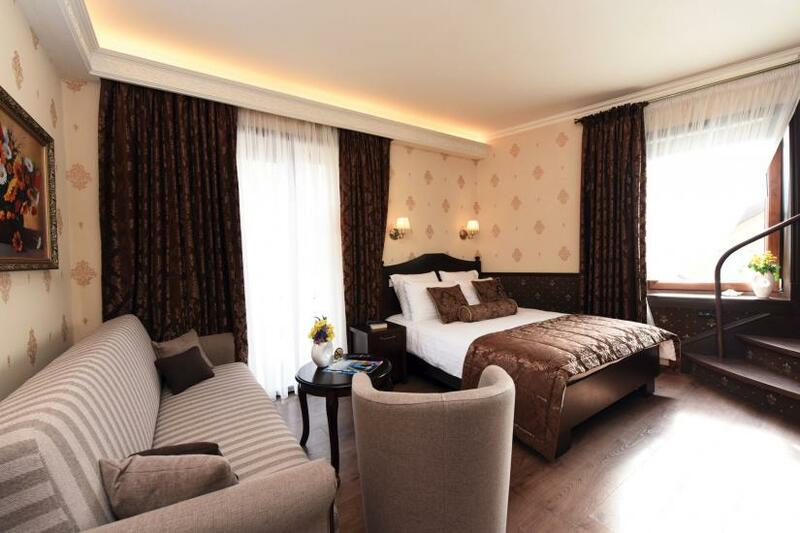 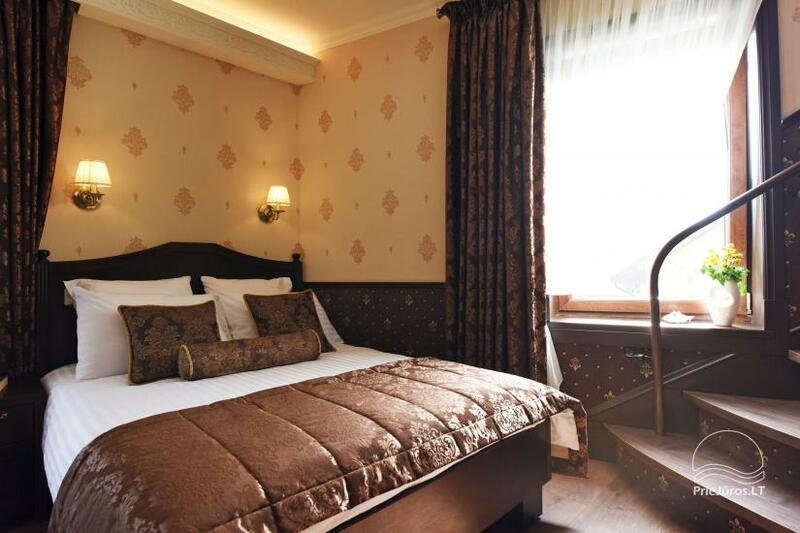 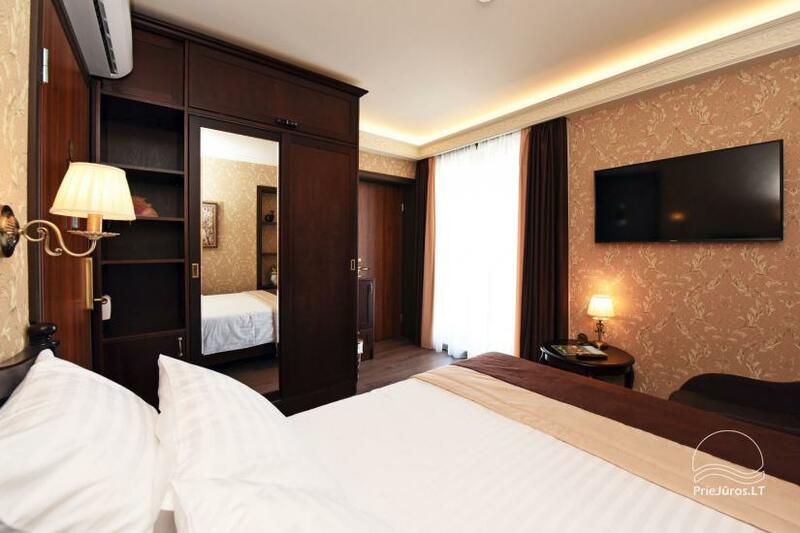 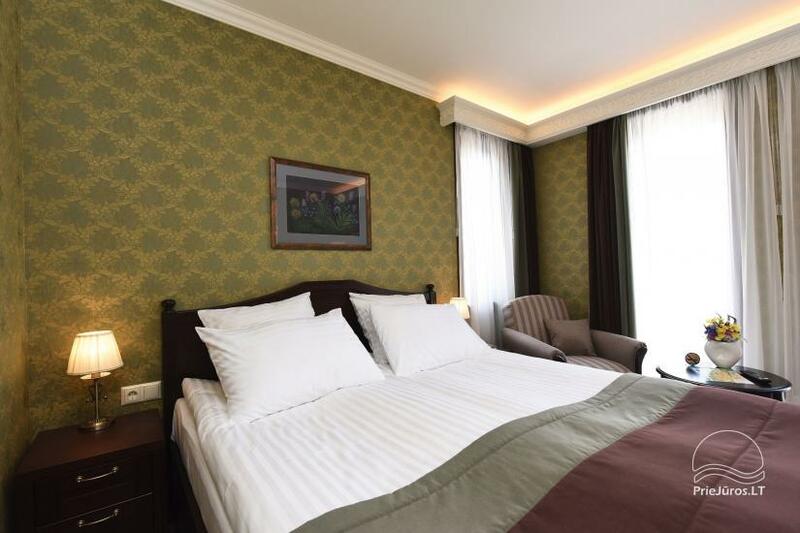 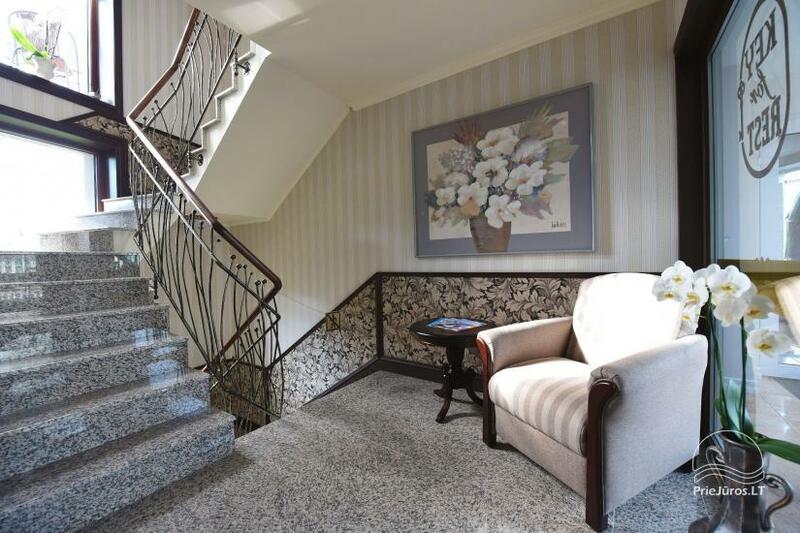 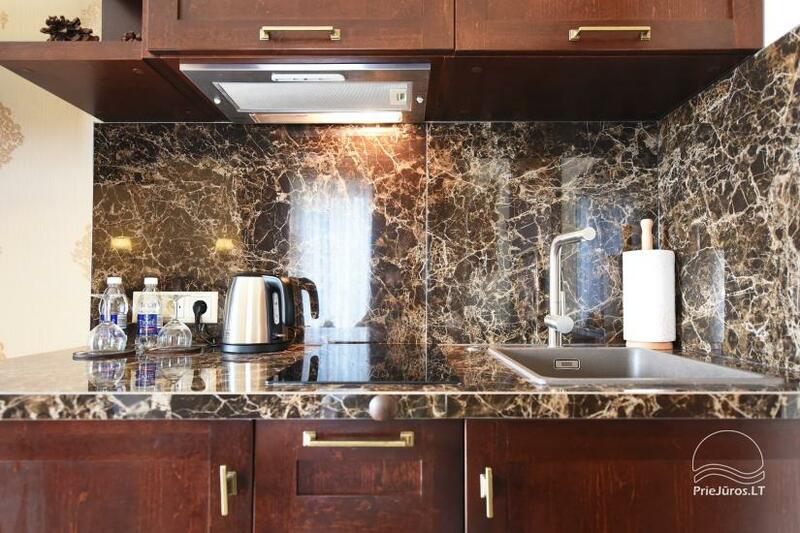 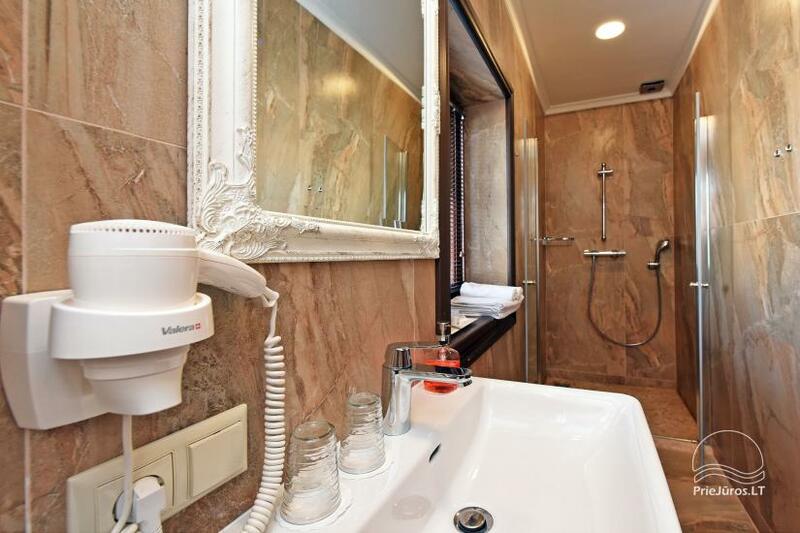 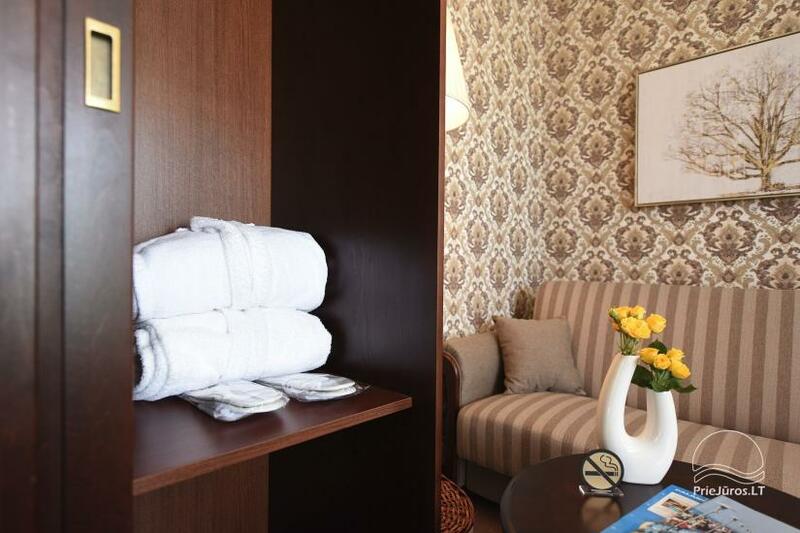 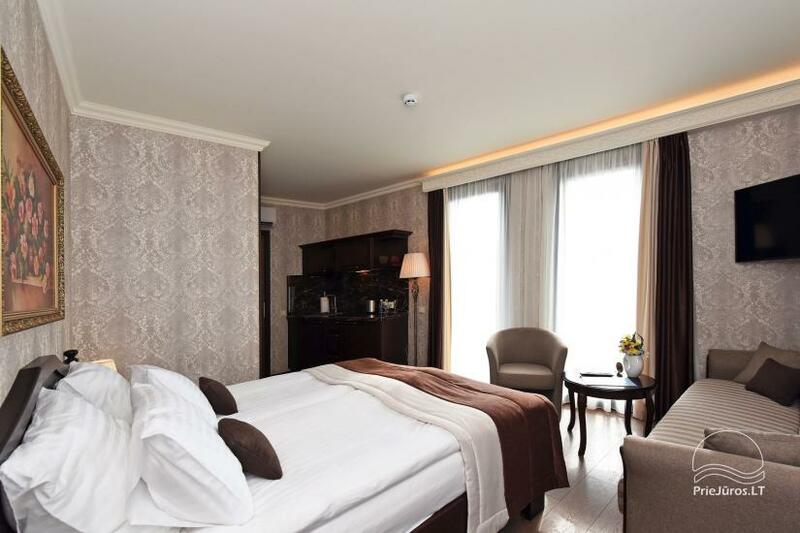 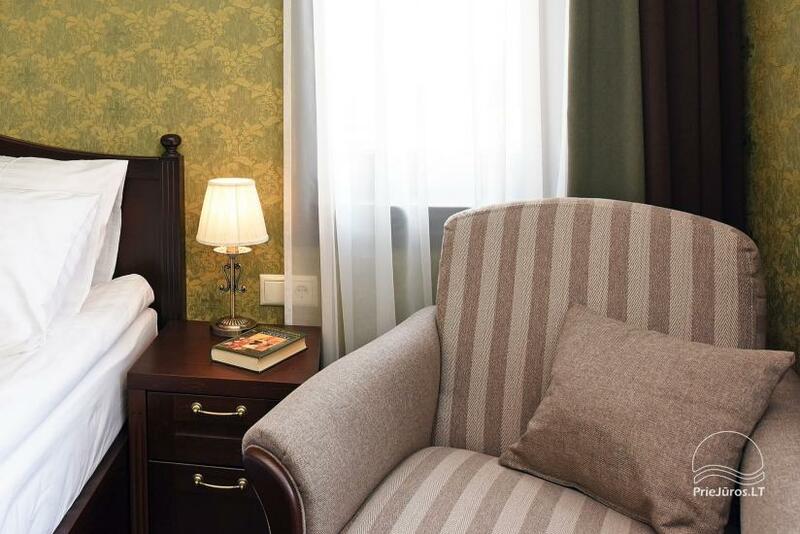 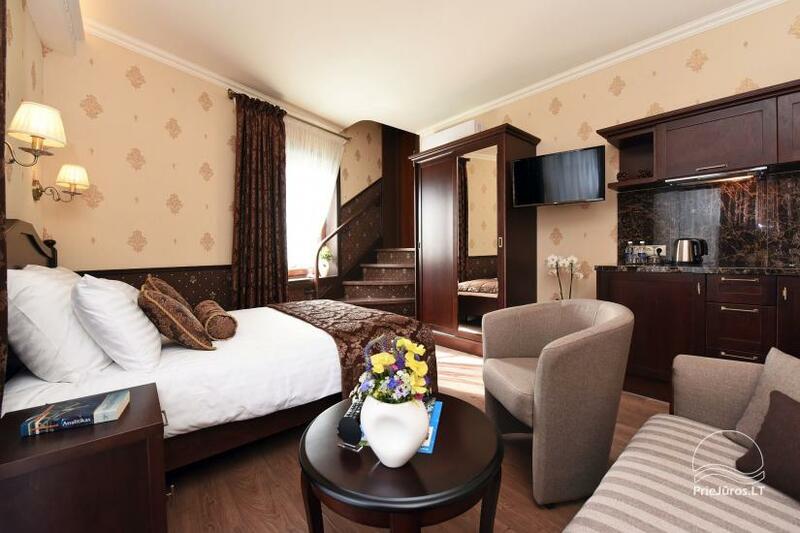 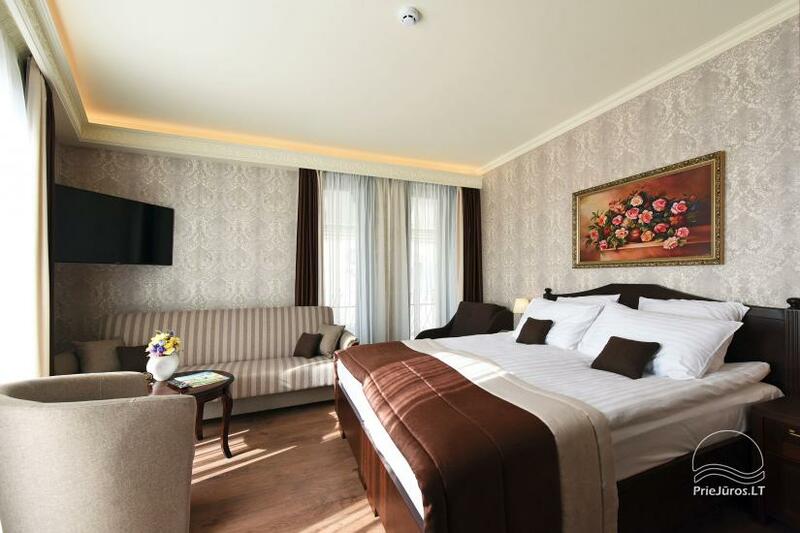 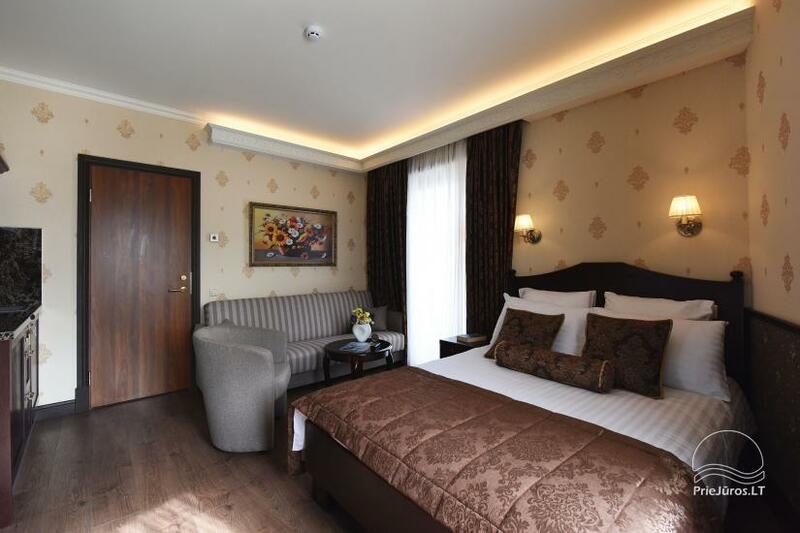 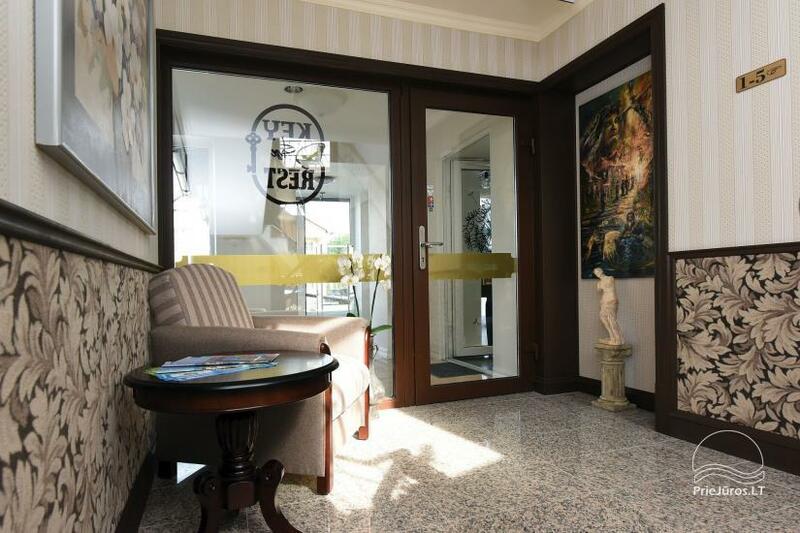 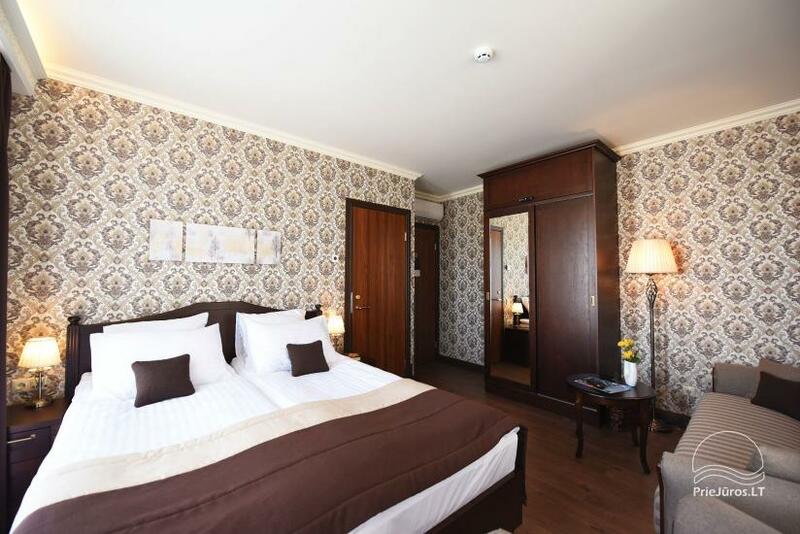 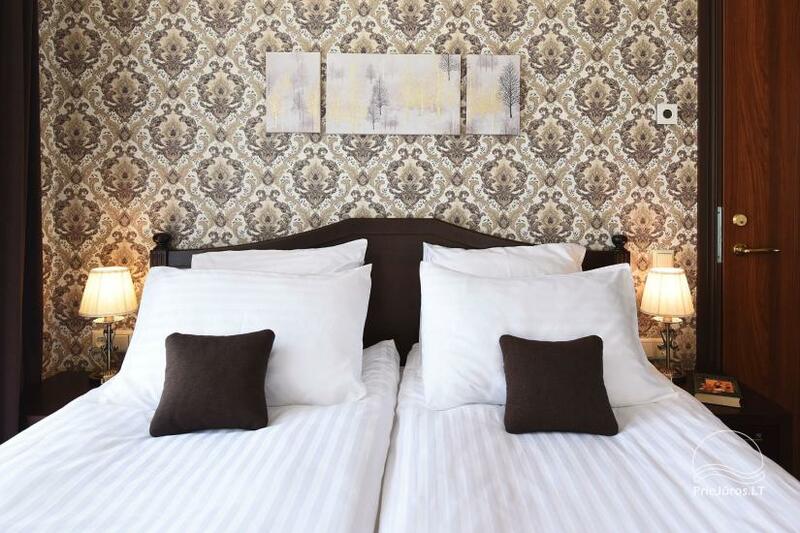 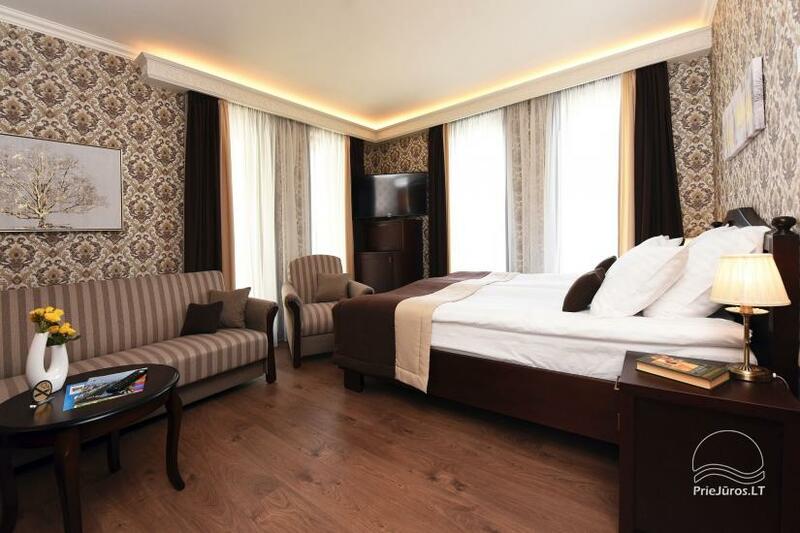 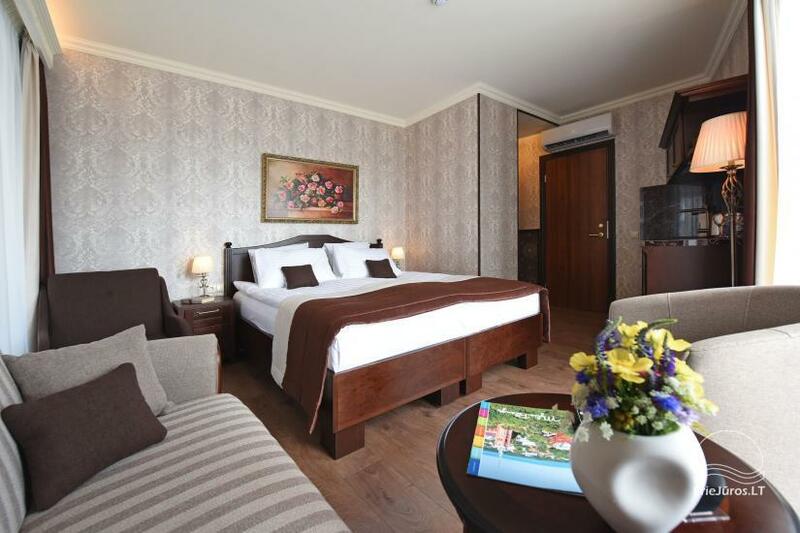 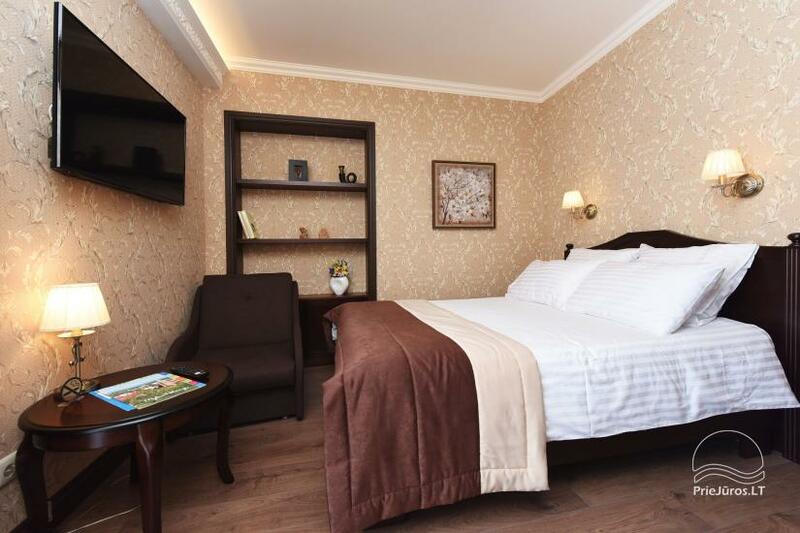 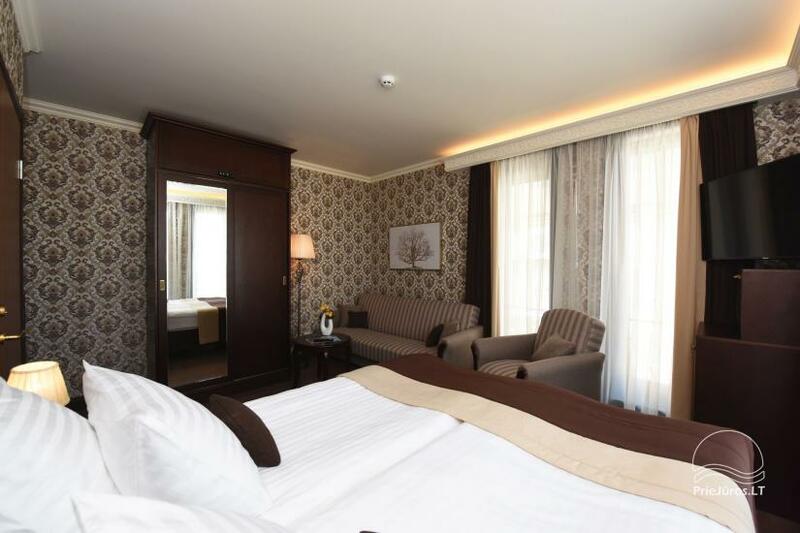 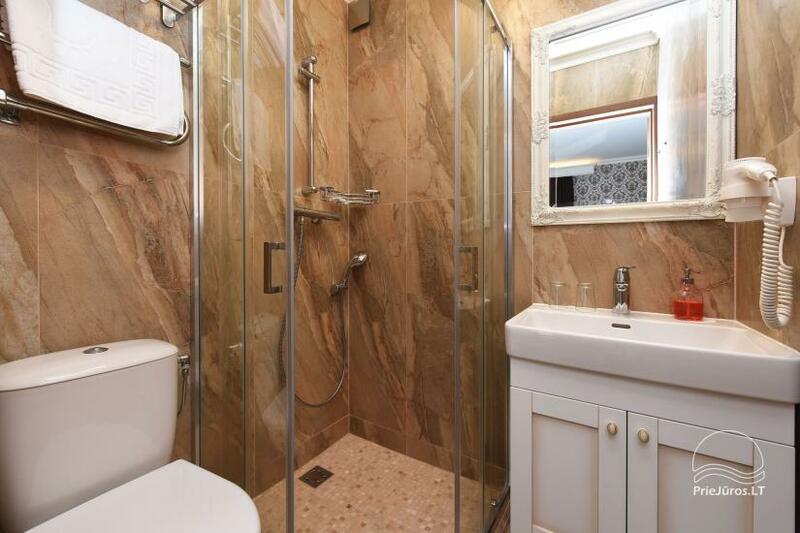 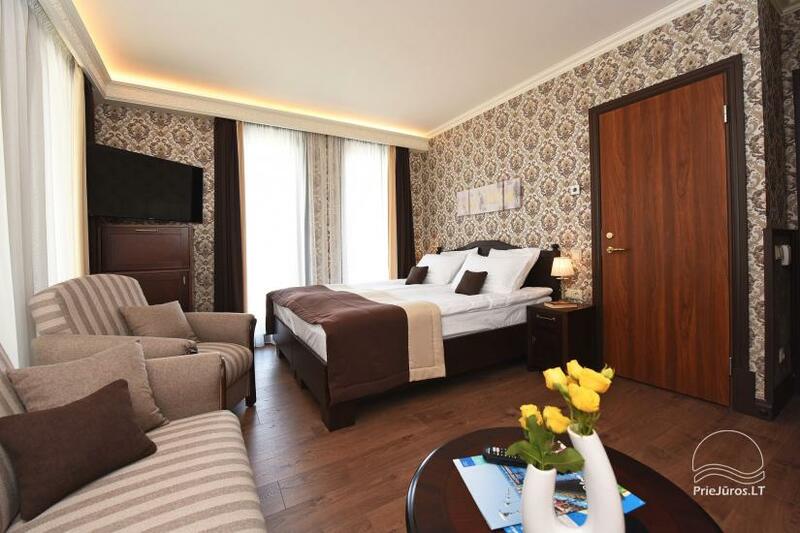 This is the key to a great rest, which you will easily discover in the heart of Palanga city! 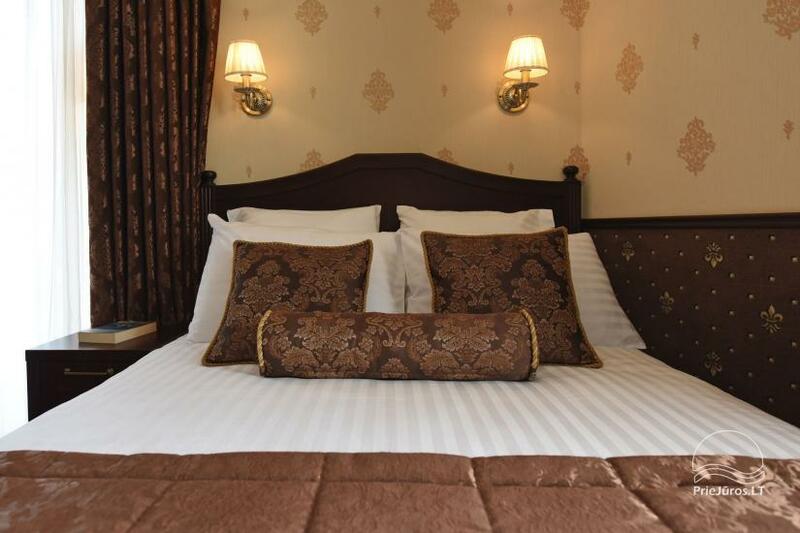 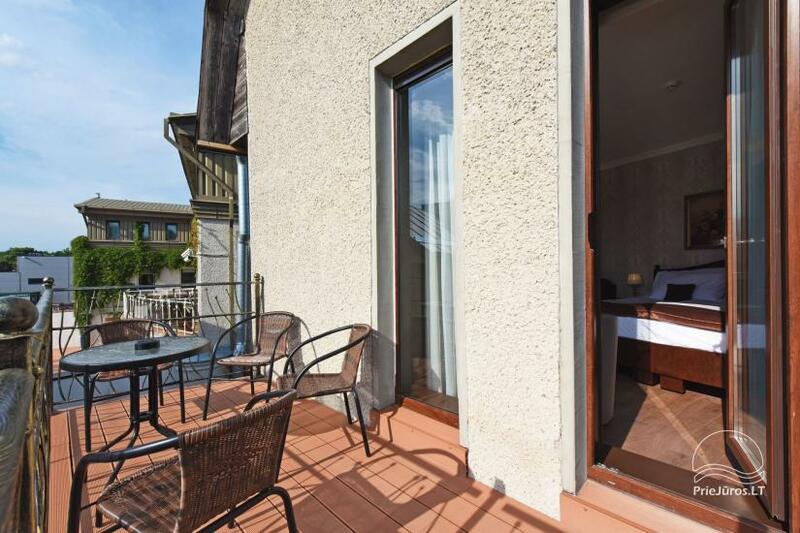 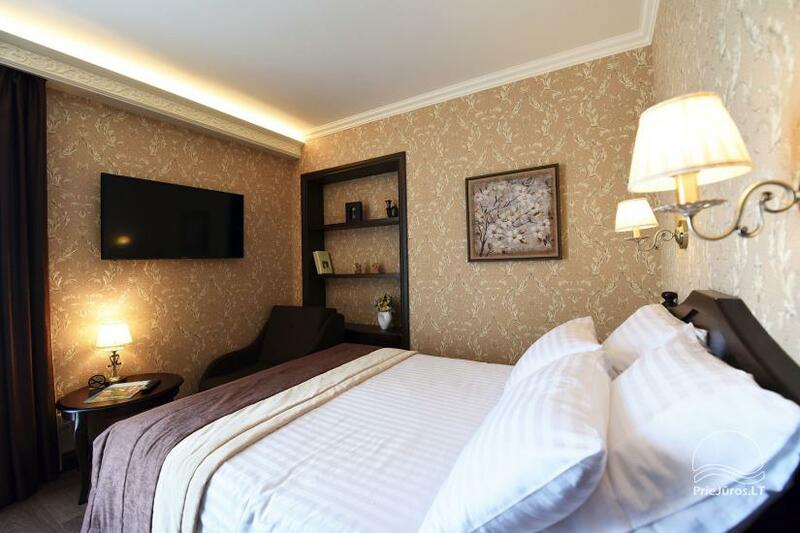 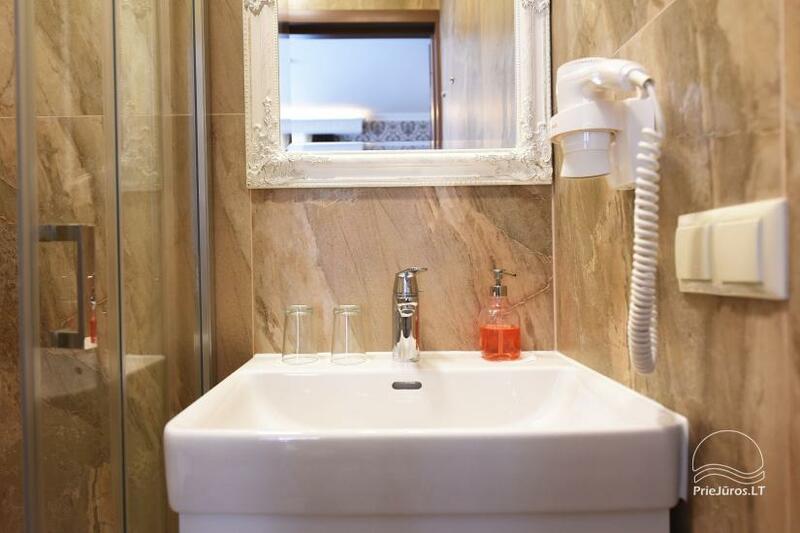 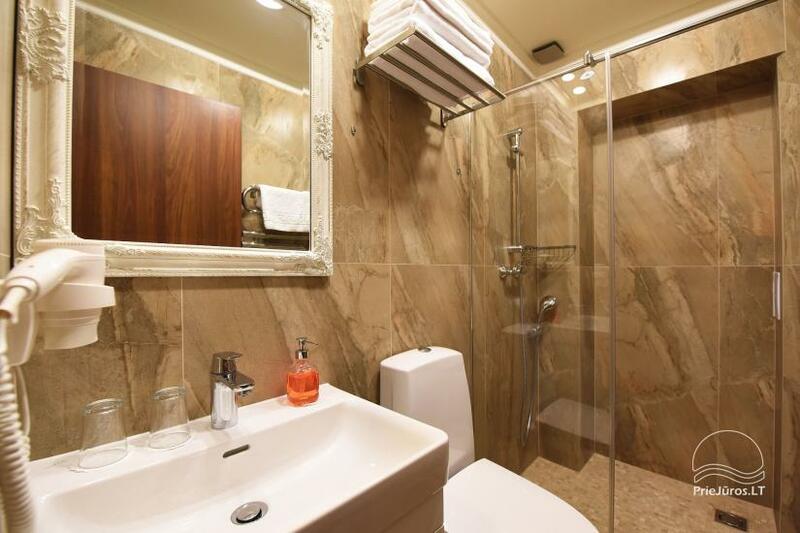 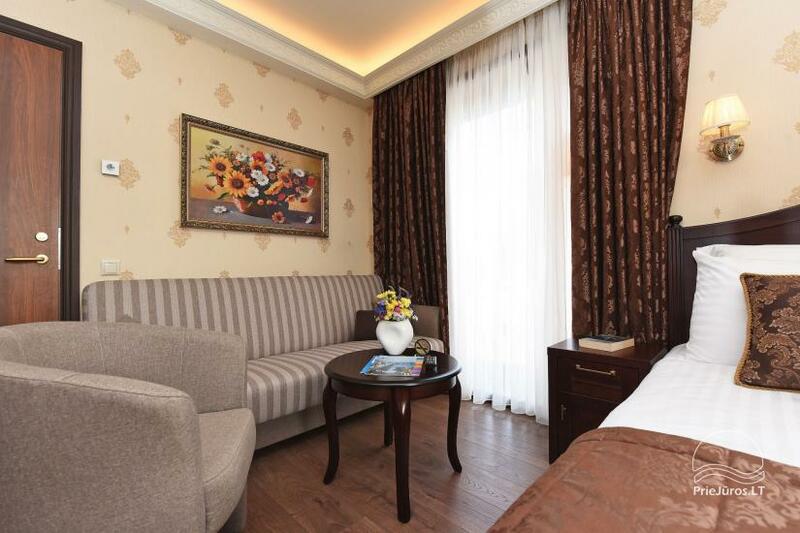 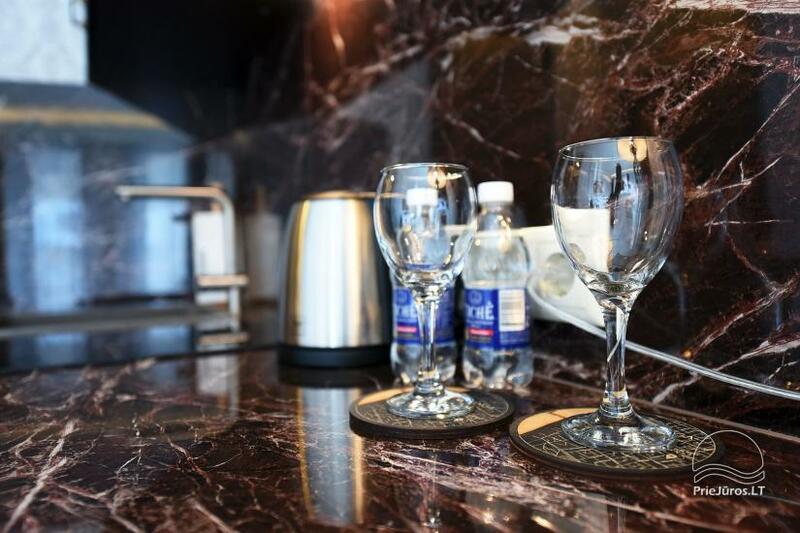 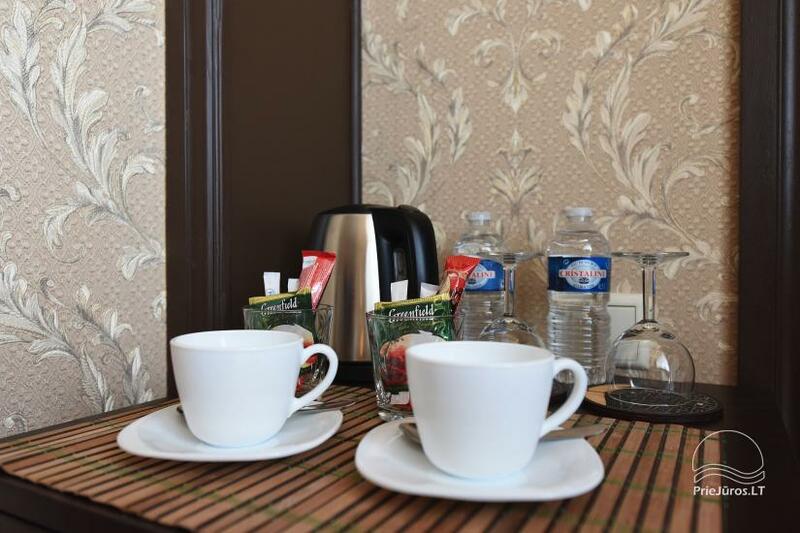 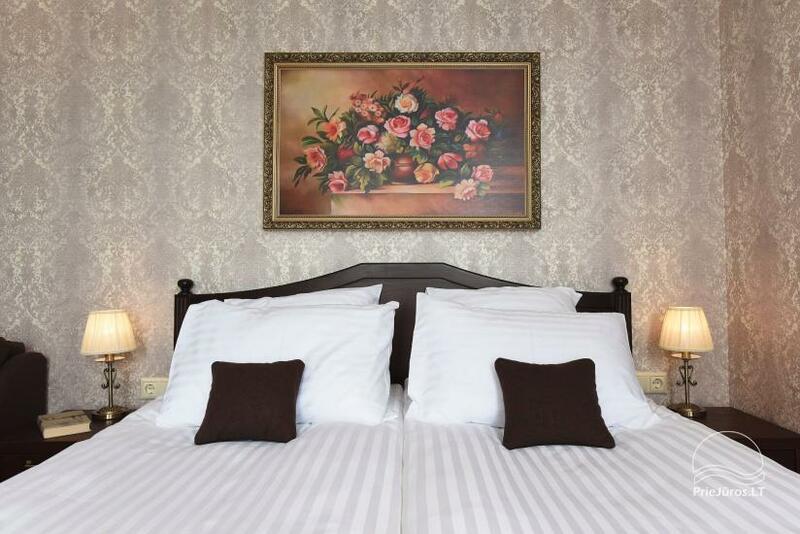 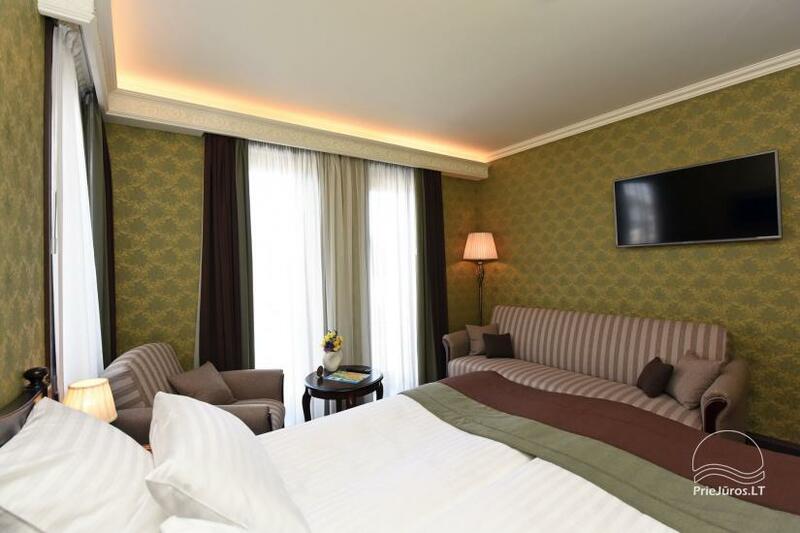 There you will find a cosy stay in well furnished rooms. 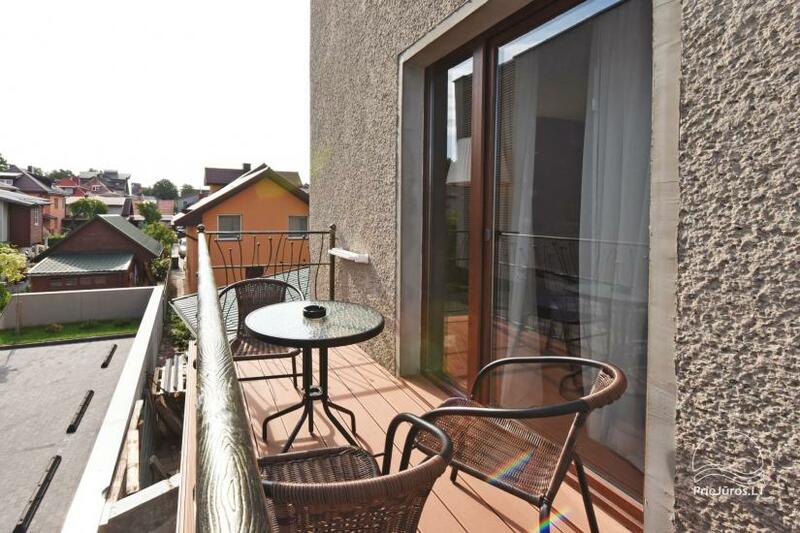 Just 100 meters to the shopping center, ATM, pharmacy and market where you can buy fresh fruit, vegetables or smoked fish. 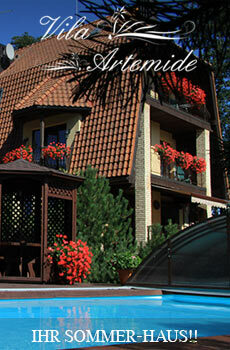 Near the guest house there is Botanical park of Palanga, Amber museum. 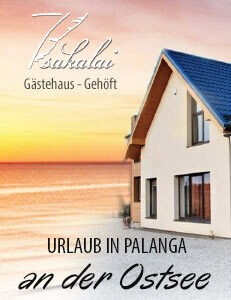 Just 5 minutes on foot to the concert halls of Palanga and main J. Basanaviciaus street.